Prosciutto is often considered the king of Italian salumi. 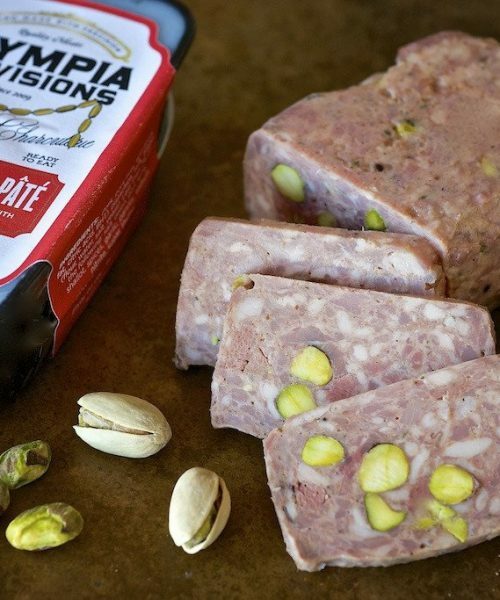 This is the one cured meat that will forever reign in our hearts. 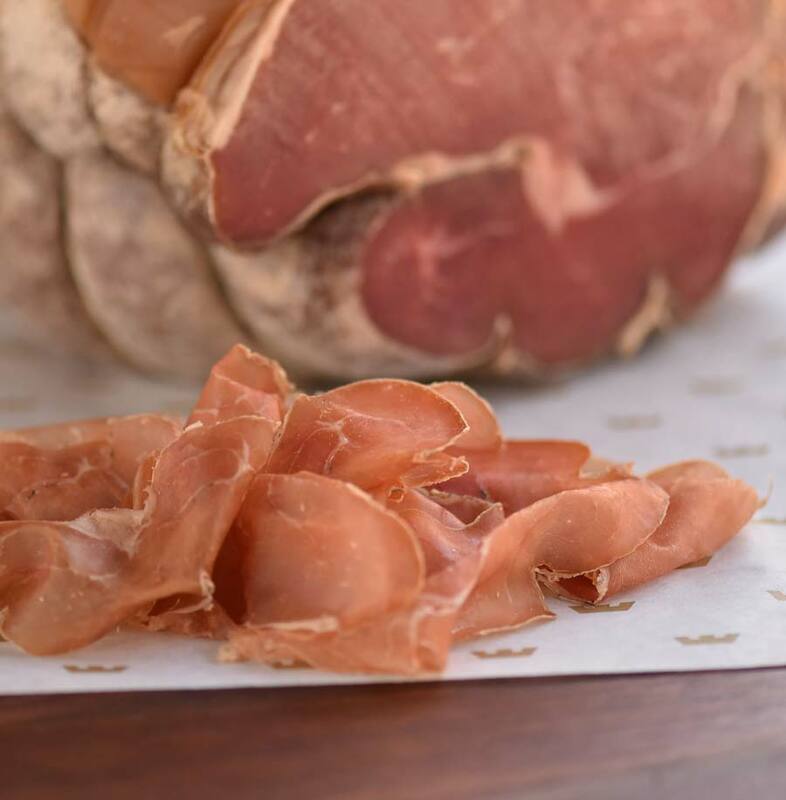 Salumeria Biellese makes their culatello in the most traditional and delicious way. 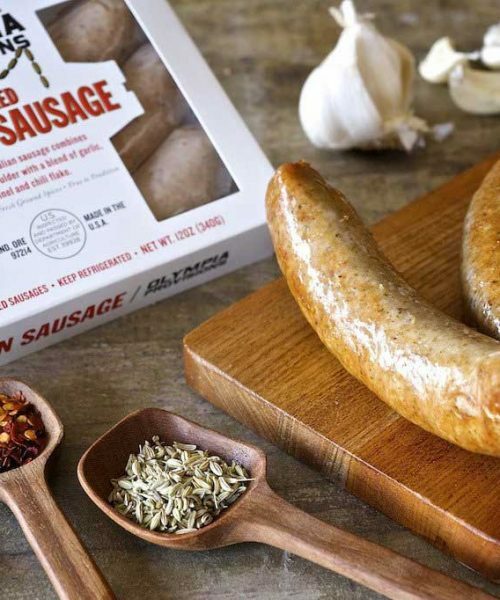 Only the largest muscle mass from the hind leg of heirloom breed pork is used. 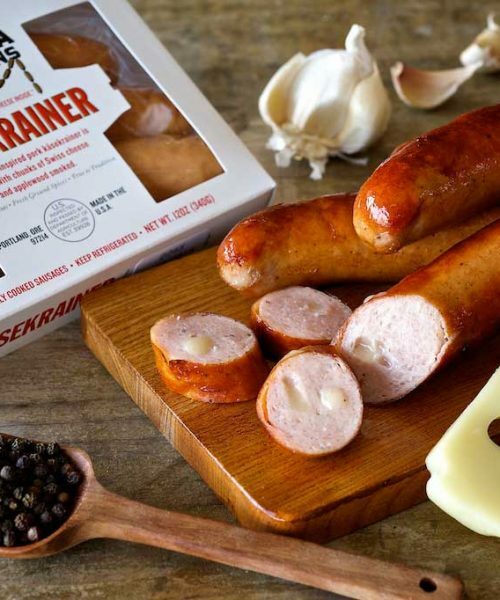 Simple seasoning and over a year's worth of curing results in a supple, delicious cured pork that is second to none. 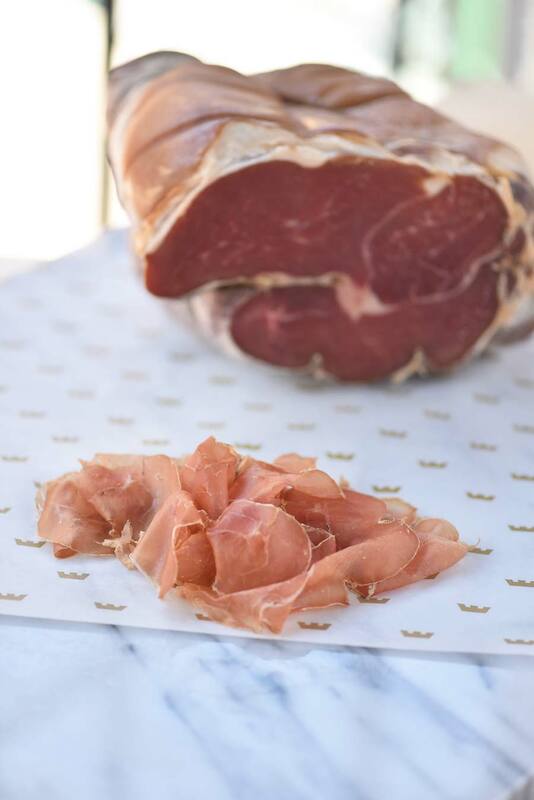 Slightly drier than traditional prosciutto and more robust in flavor, culatello is a remarkable item perfect for serving alongside other fine charcuterie. Wrap spears of asparagus, layer on flatbreads and pizza, or add to your favorite pasta and vegetable dishes. 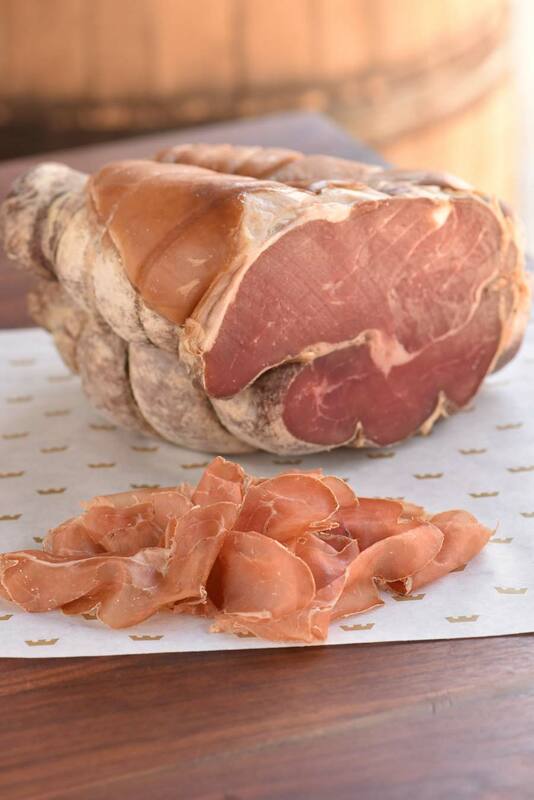 Prosciutto is often considered the king of Italian salumi. 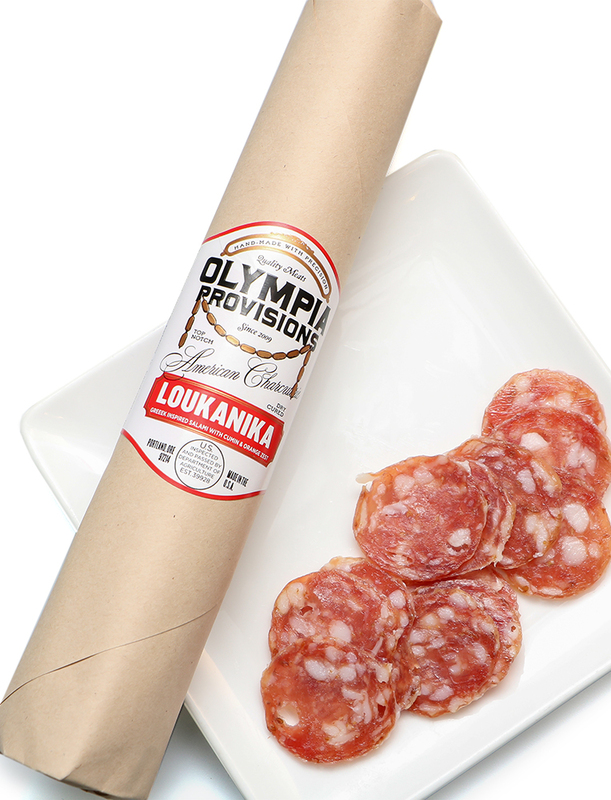 This is the one cured meat that will forever reign in our hearts. 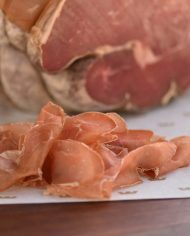 Salumeria Biellese makes their culatello in the most traditional and delicious way. Only the largest muscle mass from the hind leg of heirloom breed pork is used. Simple seasoning and over a year’s worth of curing results in a supple, delicious cured pork that is second to none. 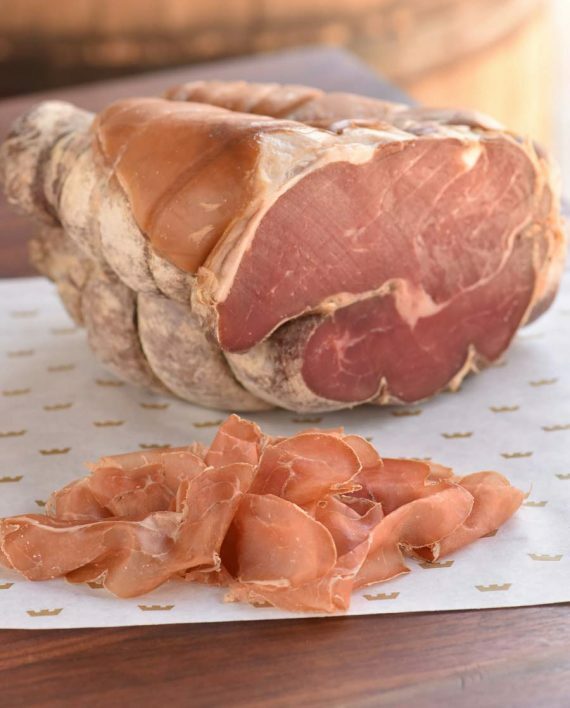 Slightly drier than traditional prosciutto and more robust in flavor, culatello is a remarkable item perfect for serving alongside other fine charcuterie. Wrap spears of asparagus, layer on flatbreads and pizza, or add to your favorite pasta and vegetable dishes.